It’s 2019 and women are still struggling to travel the places of their choice. We can see the evidence of it in the Indian state, Kerala. It is already struggling with the protests over women entering the Sabarimala temple. A similar circumstance can be noted in Agasthyarkoodam, a peak in Kerala state. 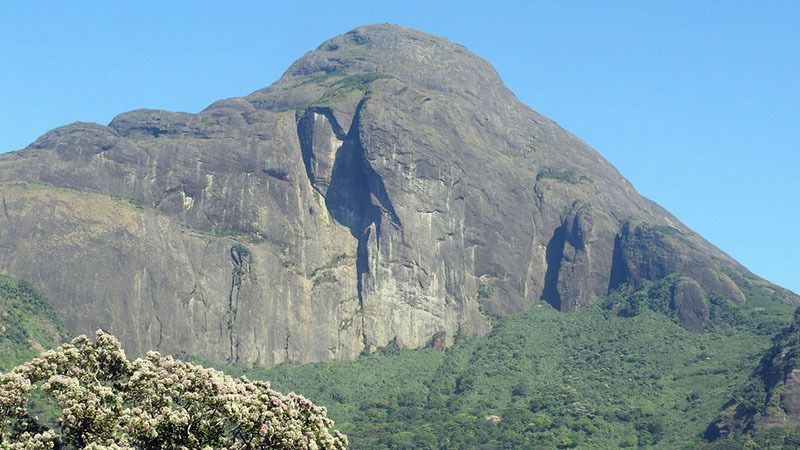 Agasthyarkoodam is a 1,868-metre tall peak, the second highest in the state. It is within Neyyar Wildlife Sanctuary, Kerala in the Western Ghats of South India. It is a pilgrimage centre for followers of the Hindu sage Agastya, who is one of the seven rishis of Hindu Puranas. He is also considered a celibate. There is a sculpture of Agathiyar at the summit. Women are not allowed to hike beyond a certain point the base camp at Athirimala, 6kms below the hilltop. The belief is that if a women treks to the hilltop, it would break the celibacy of the Hindu sage Agastya. The trekking was traditionally open only for men. However, the high court revoked the ban on 30 November 2018. 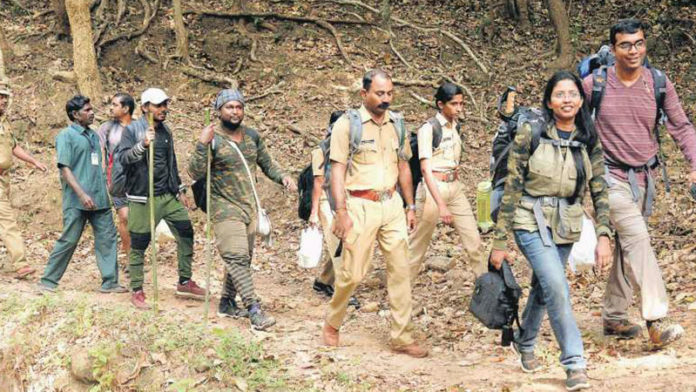 The Kerala forest department began online trek bookings for women to the hilltop on 5 January 2019. Over 600 women applied for trekking authorization which starts during the mid-January season. The Kani tribe lives on the slopes and foothills of the peak. They say that it caused irreparable damage to the celibacy of Agasthya, who keeps the hills safe. To avoid it, the tribe will conduct the ‘namajapa’ protests. It involves chanting the names of Lord Ayyappa in Sabarimala. The devotees at the hill shrine used it against the entry of women. The Kani tribe specifically says that no women will be allowed beyond Athirimala on any day. It is a belief handed down by our community for generations. It may seem illogical in the present global context but we will not compromise on our faith,” says Rajendran Kani, an elder among the tribals. The Agasthyarkoodam Kshethra Kanikkar Trust, intended to prevent women from trekking to the hilltop. But they changed their decision later. The president of the trust, T Mohan quoted, “Even while we cannot wholeheartedly back a decision that contravenes our customs and age-old tradition, we will not obstruct the path of women trekkers.” The forest department’s wildlife warden for Thiruvananthapuram region, YM Shoji Kumar says the temple will continue to be under the exclusive control of the tribe. The forest officials said, “The first trek since the verdict will be held for 41 days from 15 January to 2 March”. To avoid the conflict, it will end a day before Kani men assemble on the hilltop to celebrate Shivaratri on 4 March. The government has no plans to safeguard any extra facilities apart from normal safety measures for the women. 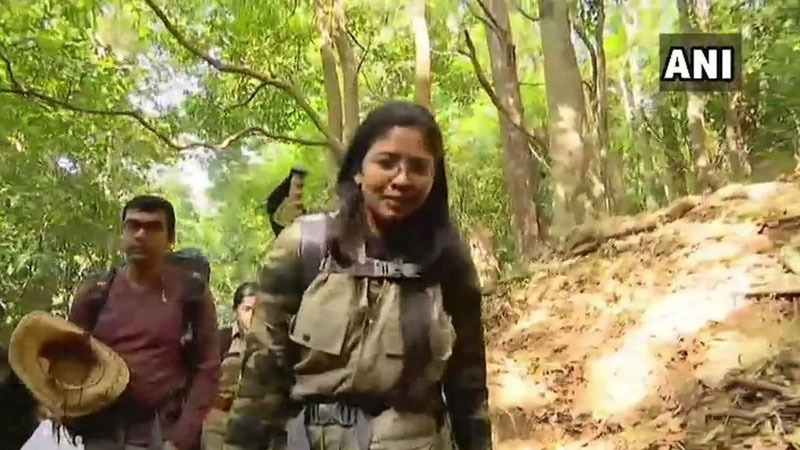 Defence Ministry spokesperson, K Dhanya Sanal, the only woman to have reached on Monday, went up the hill along with the first batch of trekkers. They were headed by a woman beat officer and woman watcher. She quoted, “Due to the love and respect I’ve towards nature, this trip is important for me. This is about strength and fitness and not about gender, so I would suggest other women to come forward for such trips if they’re physically fit. Though the forest officers have informed women doing research have already been there at the peak, I’m not sure till which point they’ve climbed. I would like to complete the trek without hurting the tribals’ belief”. Let us “Not let the gender discrimination overpower the choices of women”. I am an extrovert, a feminist and a commerce student currently pursuing Advance diploma in digital media. I like to write about the topics that are considered taboo in our society.